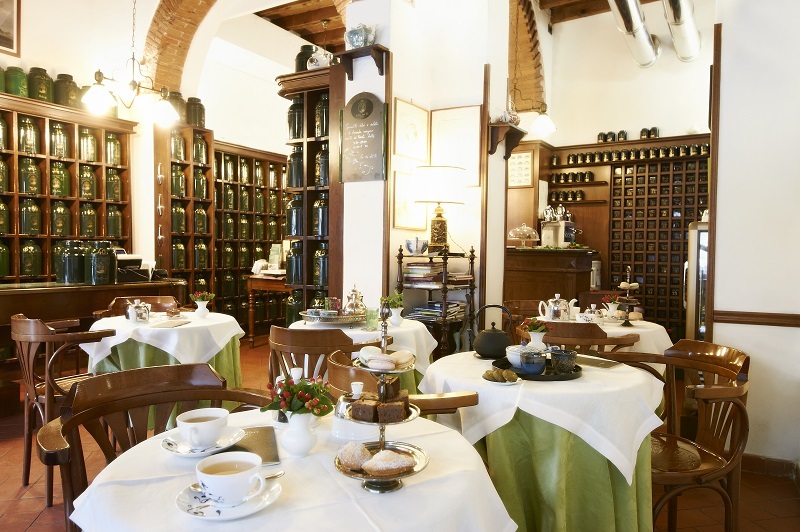 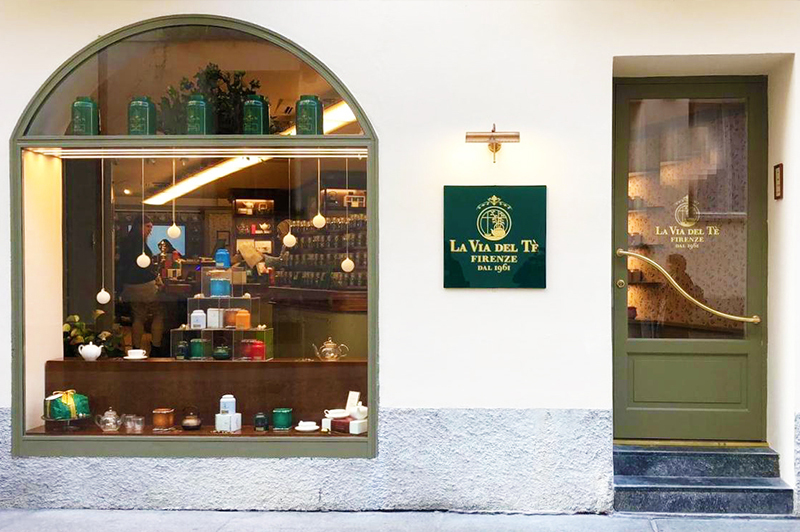 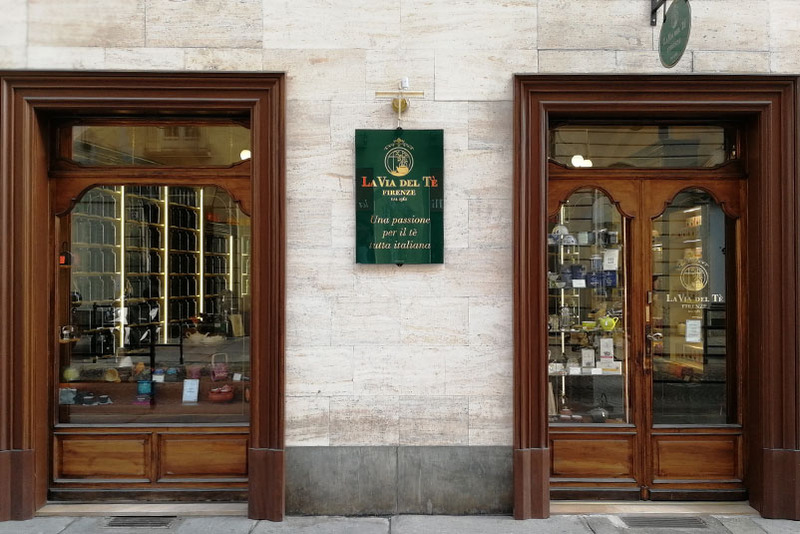 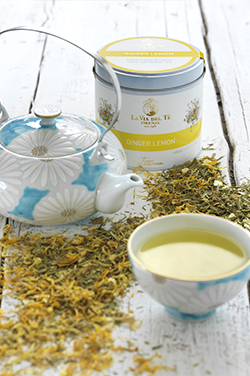 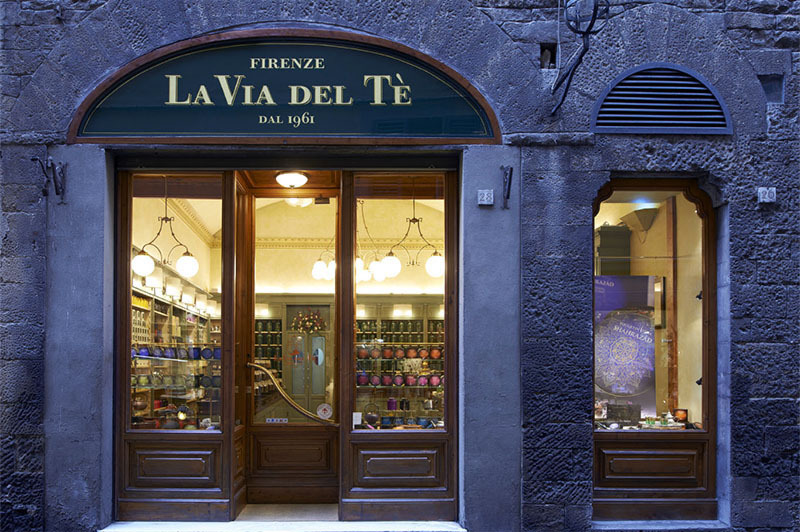 La Via del Tè concept stores sell 250 tea kinds, including single-origin leaf teas ( from China, India, Sri Lanka, Taiwan, Japan and Africa), flavored blends, fruit infusions and herbal teas as well as La Via del Tè product lines: from classic tins, to transparent fabric or cotton muslin tea bags, to gift boxes, along with a selection of teapots, cups and accessories from all over the world. 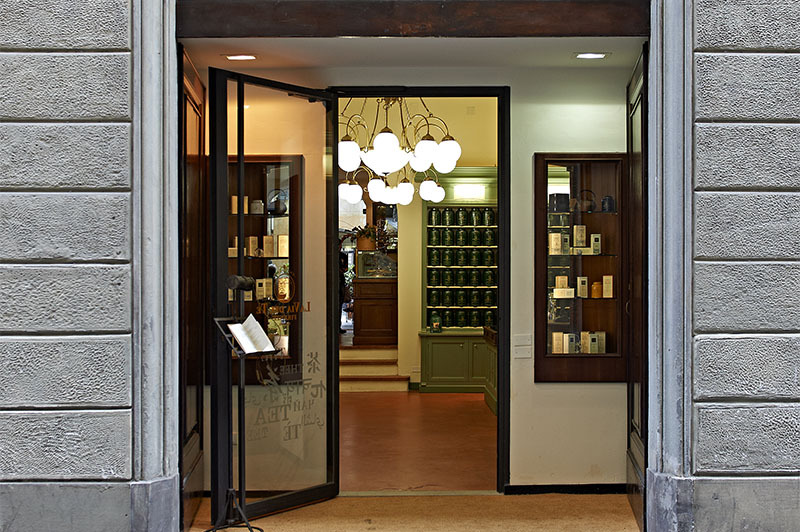 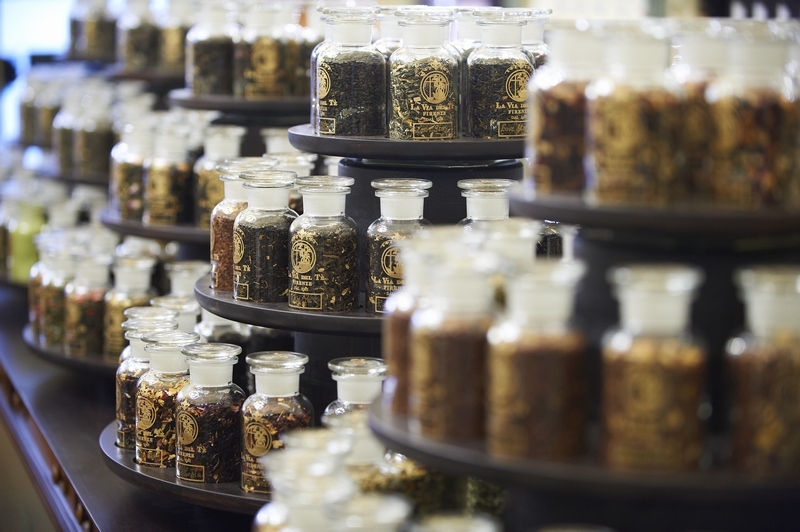 Pivotal piece of the stores is the scenic "aromateque", holding hand engraved glass jars to appraise, smell and choose your favorite tea. 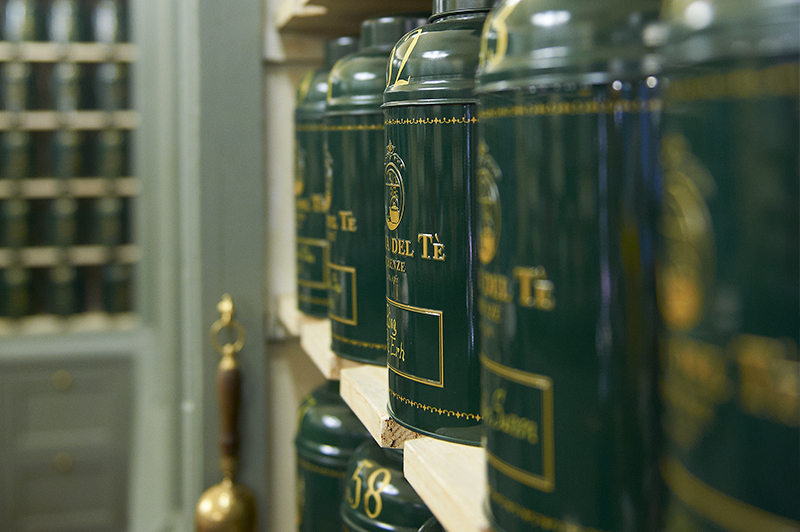 On a side counter, a samovar is always working to offer a welcome tea to curious ones and tea lovers.